Jay is married to Vicki and they have four children, Brady, Whitney, Chloe and Jesse. Jay has been pastoring since 2001. Before pastoring, he taught school for 7 years in Virginia. He attended Eastern Mennonite University, where he received a degree in Mathematics and Secondary Education. He received his MDiv from Ashland Theological Seminary and is currently seeking a Doctor of Ministry degree at Liberty University. 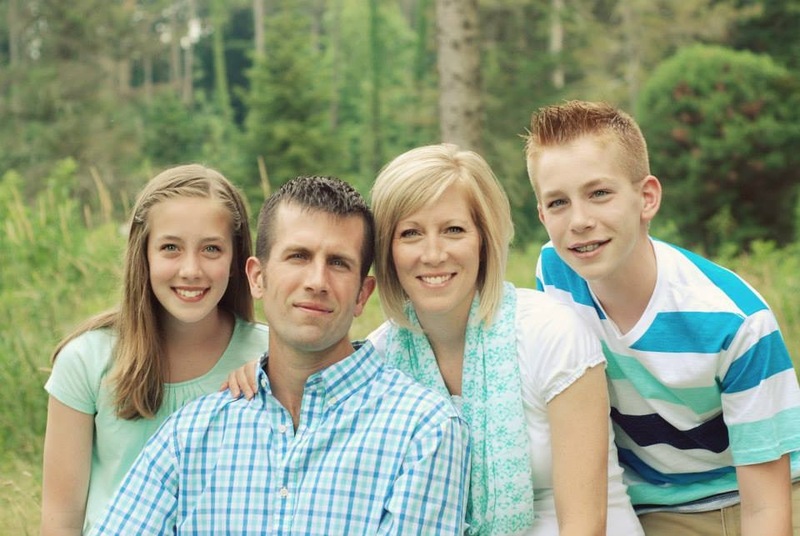 Jay loves preaching and teaching and has been the Lead Pastor of Martins Creek since 2012. Glenn is married to Erin and they have three children, Mattea, Luke and Karis. Glenn attended Hesston College and Eastern Mennonite University where he studied Elementary Education. Before experiencing a call to ministry Glenn farmed and was a stay-at-home dad in addition to doing some substitute teaching and coaching. Following a call to serve the church, he attended Eastern Mennonite Seminary where he received his MDiv. Glenn joined the staff of Martins Creek as Associate Pastor in July of 2015. 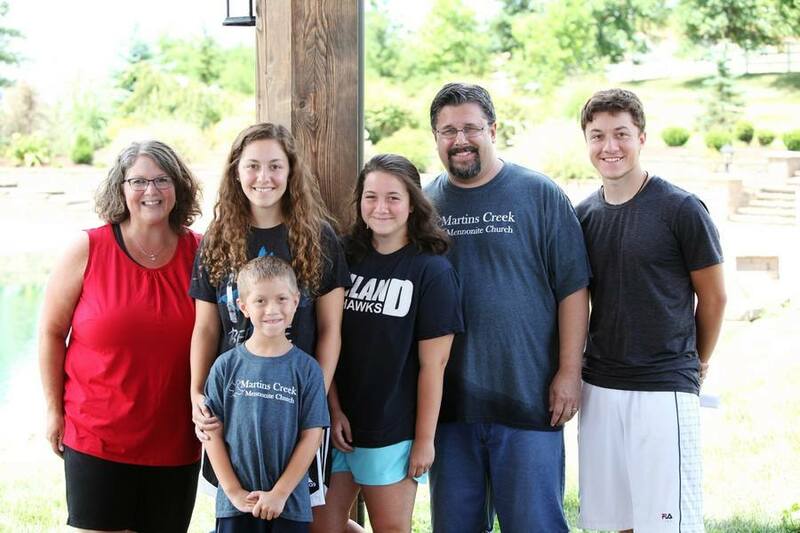 His primary focus at Martins Creek is with the youth and children’s ministries. He is passionate about connecting with people and helping them discover how their lives intersect with God’s Story. Glenn also enjoys getting into a good story (books or movies), working on house projects, playing guitar, sports, being outside and spending time with family. Glenn’s loves the entire Bible as one big story. Lori is married to Kent and they have two children; Kyle and Megan. After feeling a call to ministry, Lori attended Ashland Theological Seminary where she received a master's degree in Christian Formation. She has a passion for studying/teaching the Bible and applying its truths to daily life and describes her call as "helping people experience God's presence and transforming power in their lives." Lori also enjoys coaching volleyball at Central Christian School in Kidron. Tess has attended MCMC most of her life and has been working as church secretary since August of 1992. She and her husband, Bill have 3 grown children: Mallory and her husband, Eliott live in Florida, Lindsey lives in Dublin and Brady is a student at West Liberty University in West Virginia. They love traveling to see them! Tess also enjoys singing, “word find” puzzle books, anything chocolate and spending time with family and friends.